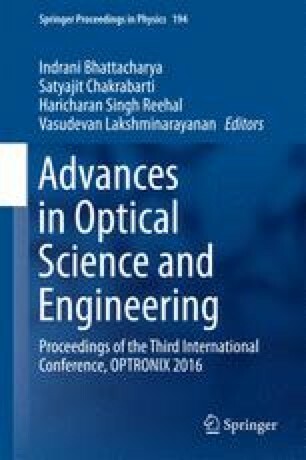 The measurement of wavefront aberrations of the human eye and applying techniques of adaptive optics to study the eye has exploded in the past two decades. Adapted from astronomy, adaptive optics has revolutionized the field of Ophthalmology and Vision Science since its successful introduction in 1991. It has been exploited for retinal imaging and improving vision correction. This paper reviews briefly the study of wavefront aberrations and its two major applications in vision. http://www.college-optometrists.org/en/college/museyeum/online_exhibitions/spectacles/invention.cfm, Last accessed 6 September 2016 5.26 pm.